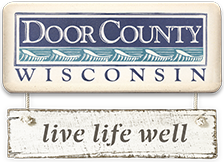 The Door County Visitor Bureau (DCVB) is releasing a series of videos that explore life on the water in Door County. 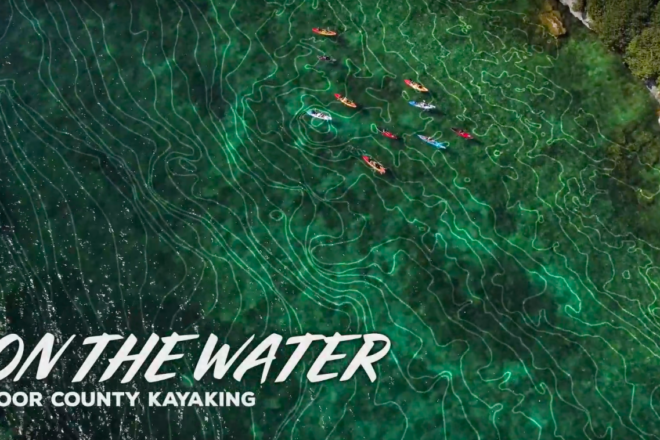 The first in the Door County on the Water series features kayaking around the peninsula. Popular paddling sites featured include Cave Point, Eagle Harbor, Whitefish Dunes, Rieboldt Creek, Kangaroo Lake and more. It also explores the variety of kayaking options – exploring limestone caves, visiting the various bays and slowing it down in a quiet creek. Grab your paddle, and head out to the water for a new perspective of the peninsula. Produced by Peninsula Filmworks for the DCVB, future installments in the series will highlight fishing, sailing, board sports, boating and beaches.